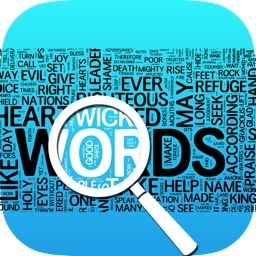 Play thousands of word search games in 12 languages or create your own crosswords! 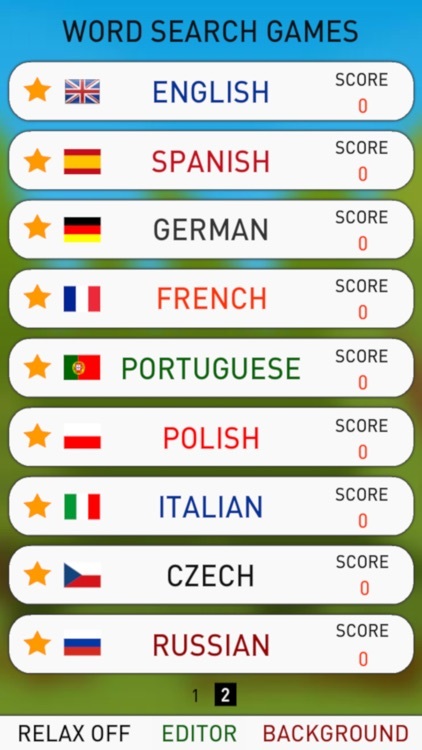 The game contains thousands of English, Spanish, German, French, Portuguese, Polish, Italian, Czech, Russian, Turkish, Swedish, Slovak words so you will never play the same game twice! 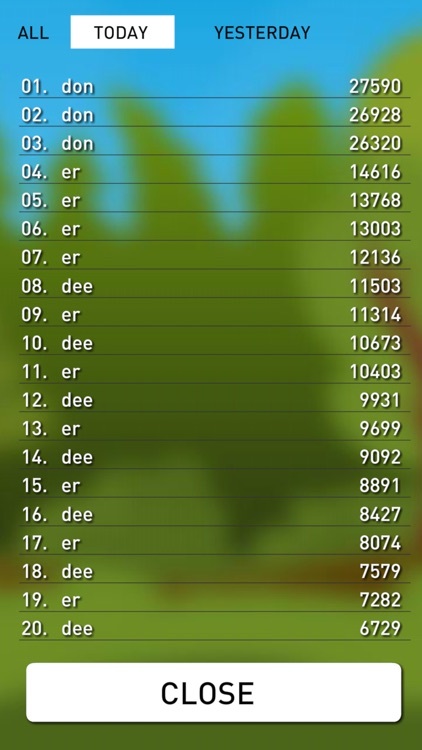 Still not enough? 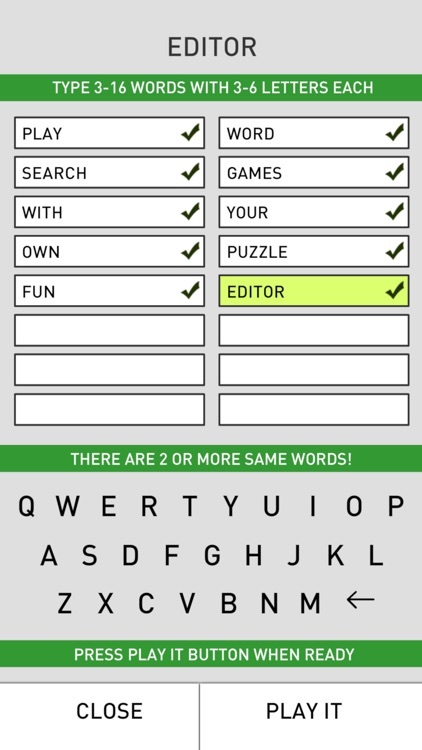 You can even create your own word search game in crosswords Editor! 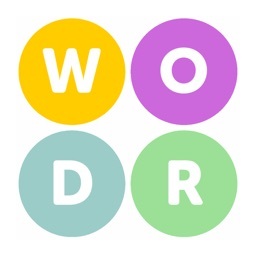 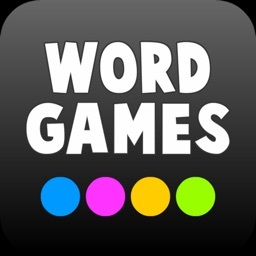 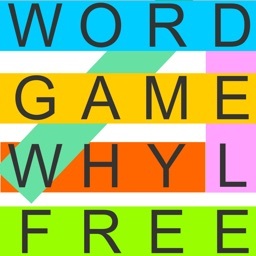 Just type 3-16 words with 3-6 letters each and have fun with your own words - you can play each game created more times, so let your friends or family play it to see who will find your words with the best score! 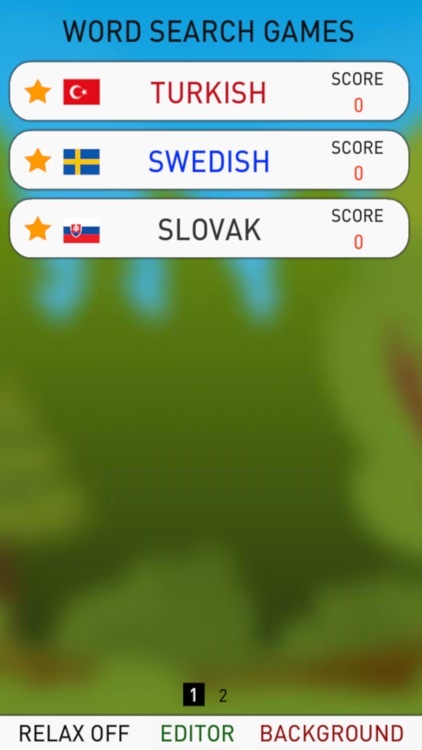 How to play: There will be shown a list of hidden words that you must find on the board! 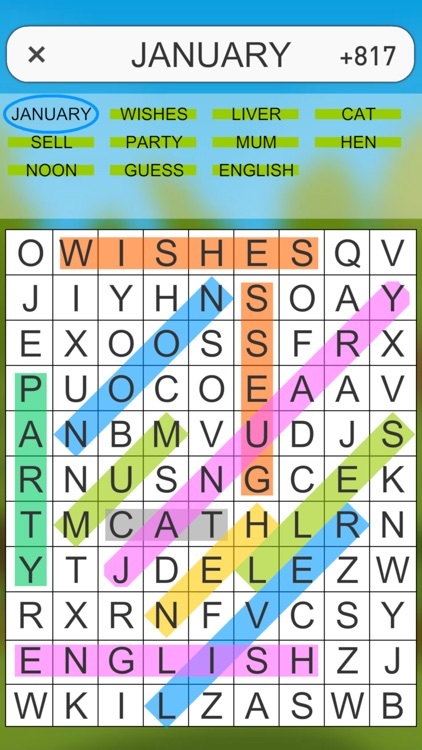 To select a word just put your finger on any letter on the board and move it to neighboring letters horizontally, vertically or diagonally! 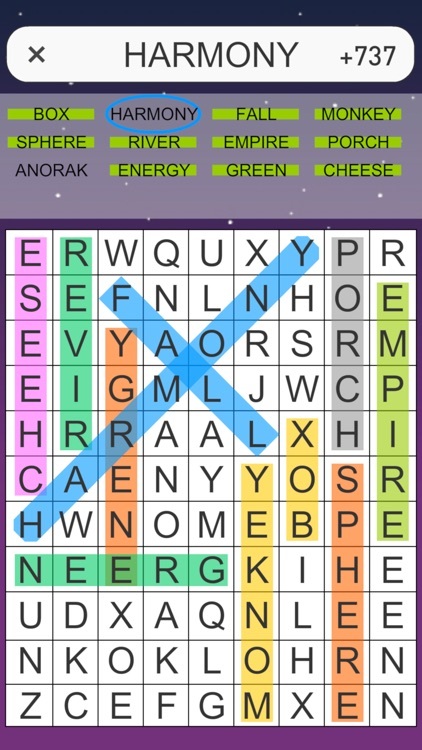 There will be shown a currently selected word at the top of the screen for your help and better orientation. 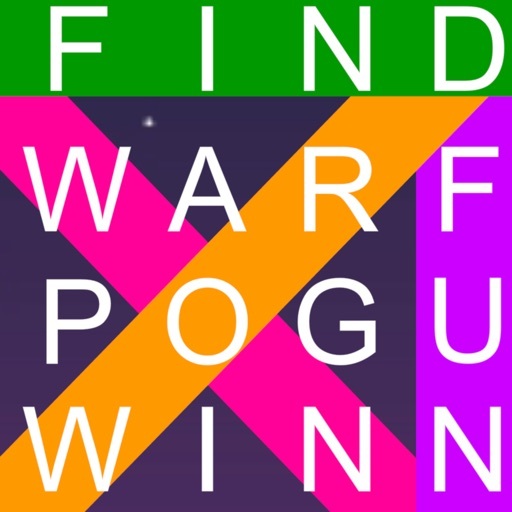 Find all the words as fast as possible and go for highscores! 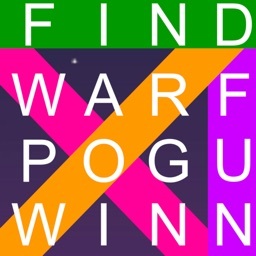 If you find any bug, please let us know at [email protected], we will be very happy to fix it!